VOODOOBOATS is pleased to announce our partnership with TRIMARINE Compositos Lda. 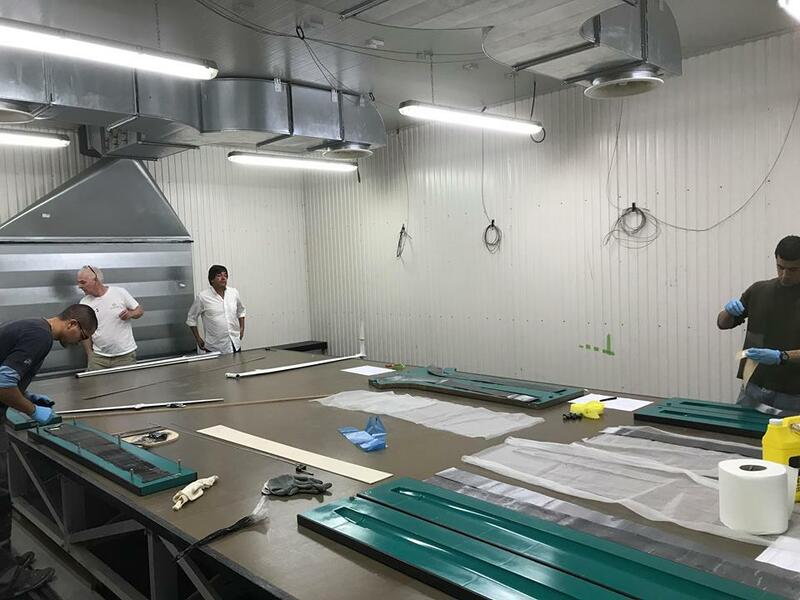 The first VOODOO moth built at the TRIMARINE facility in Lisbon, Portugal has been completed and is now speed testing in Cascais. 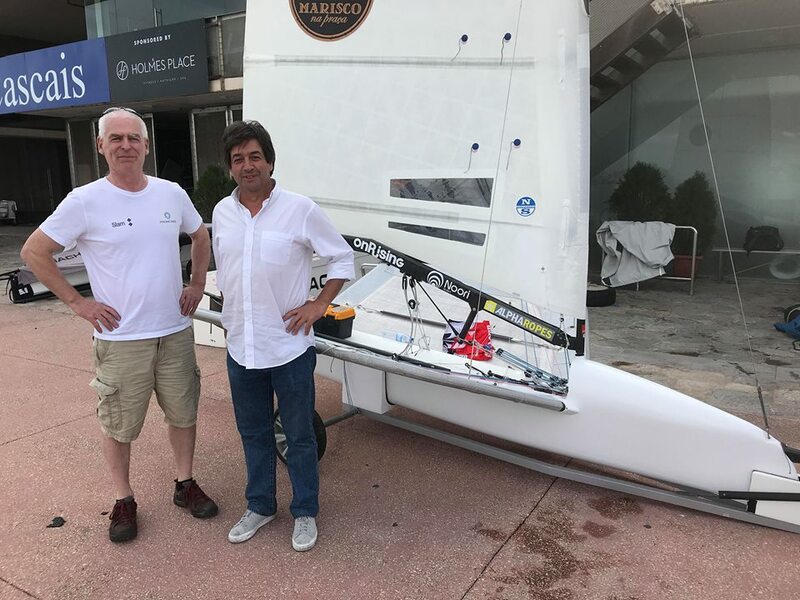 ‘I could see that the VOODOO foils and platform have the speed to win in Lake Garda so it was a natural step to consult with a large professional facility like TRIMARINE to take the VOODOO project to the next level. 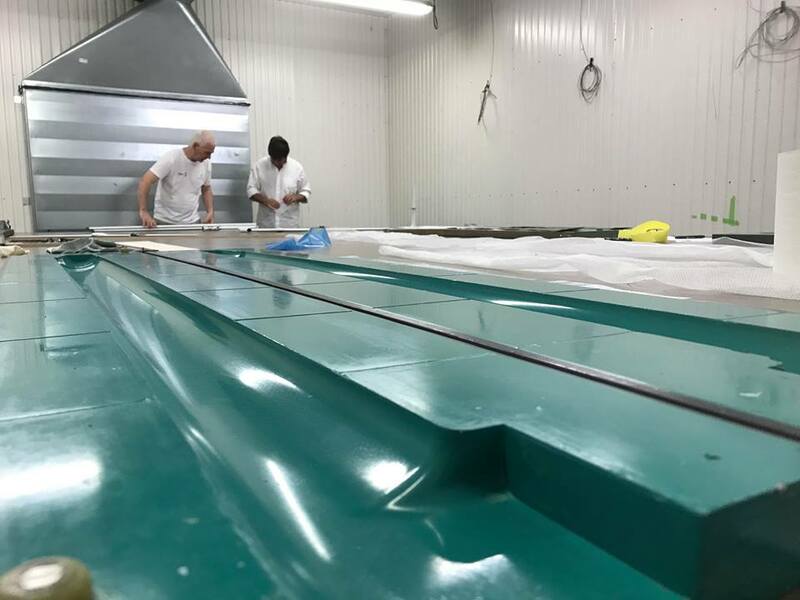 TRIMARINE are a top professional outfit with long standing experience in Carbon composites and we have been working closely together to get to this point. 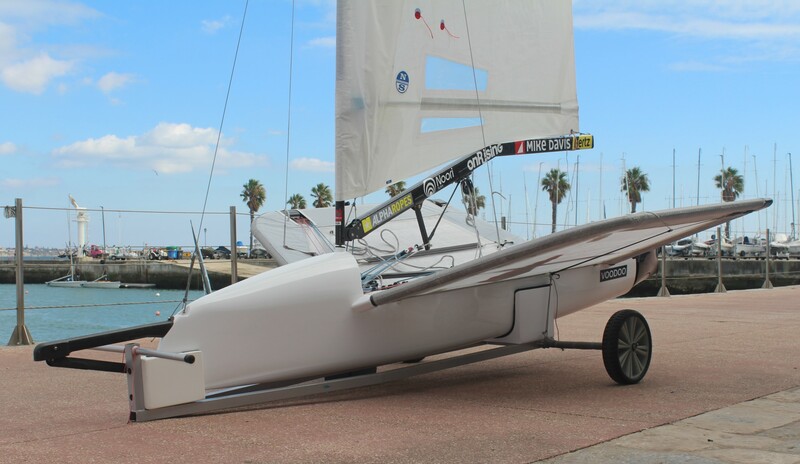 TRIMARINE bring professional experience in the construction of carbon race boats including America’s Cup, TP 52, Open 60 circuit, VOR 70’s, and many others. 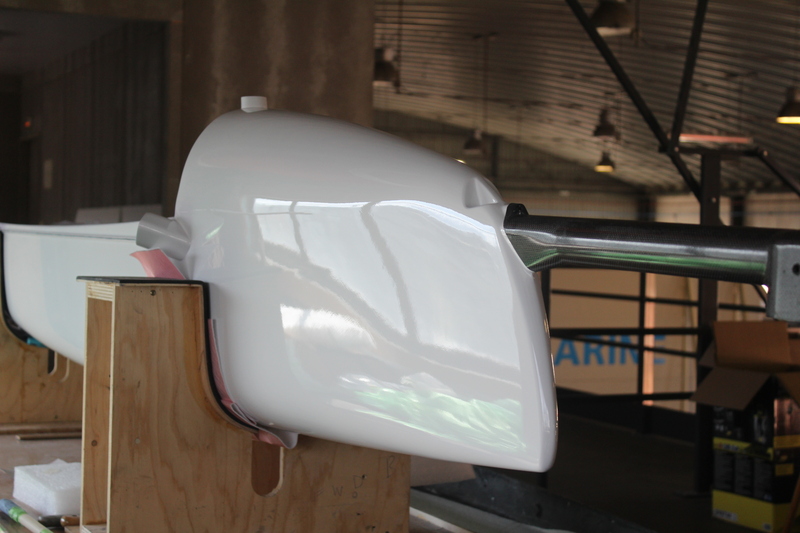 Complementing their big boat experience, they are competitive moth sailors and bring the unique Moth sailor passion to the project. Hard at work in the small oven! Previous Previous post: Fast Foils – Order Now!